It uses water of the Yaotsu five waterfall which is the famous water of Gifu which is transmitted from ancient times. 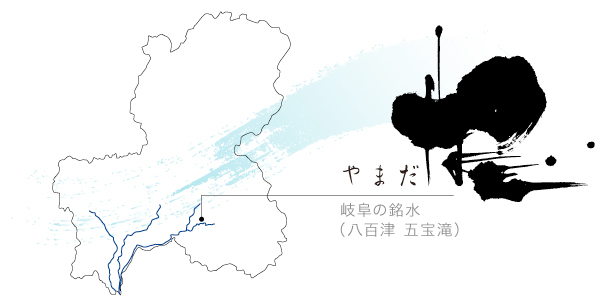 Water flowing from upstream of Kiso Basin to undercurrent water, well water used.The "Brewery Yamada" is an old place name named Tamai, and this is named the name from "Ball Well". The place of "Kuramoto Yamada" is the former name "Tamai", which is the name of the place attached from "Jade Well". Water drawn from Hori well is also charged water. Since the founding of the first Meiji era, I have continued to drink sake in this place as an ideal "ideal for my throat, alcohol that does not get tired of drinking, sweet hot, irresistible thick, anyway long drinking liquor".Recently, the idea of ​​"looking at the face" and "safe" has been established in the food culture.The voices calling for foods that are familiar and "I can see the face" are expanded through each medium, rather than those who do not know how and how they made it.I think that mass production of agriculture to high importance on price competition, high degree of dependence abroad can be raised there. It is a result of using various medicines to pursue mass production, depending on the overseas only by cost. 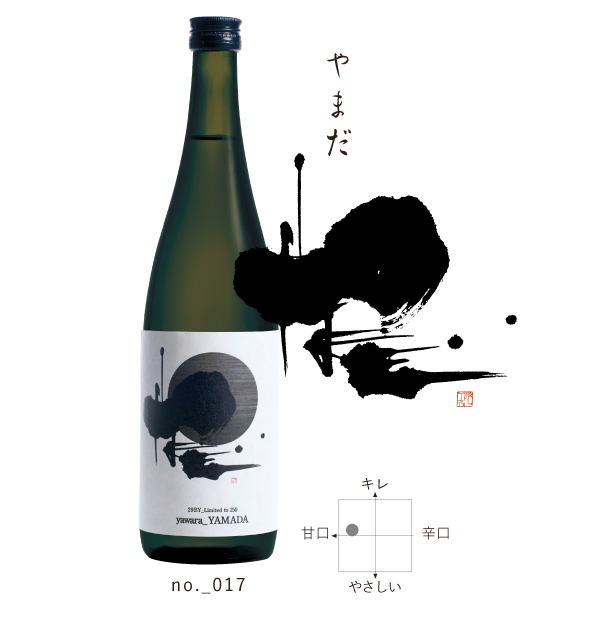 Meanwhile, "Japanese sake" is produced that is cultivated and bred by the environment of the country, using domestically produced rice and the ancient water. 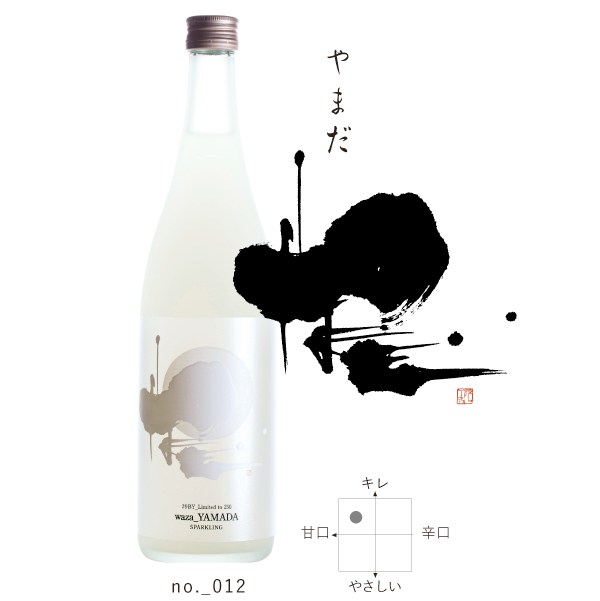 "Japanese sake" is most familiar to Japanese people from the era of Kojiki, too close to being aware of. 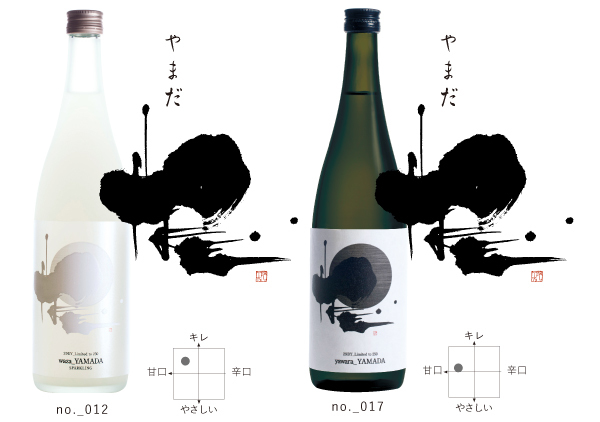 Indeed, the culture of sake fits perfectly with the current food culture that "looks at face" "safe".